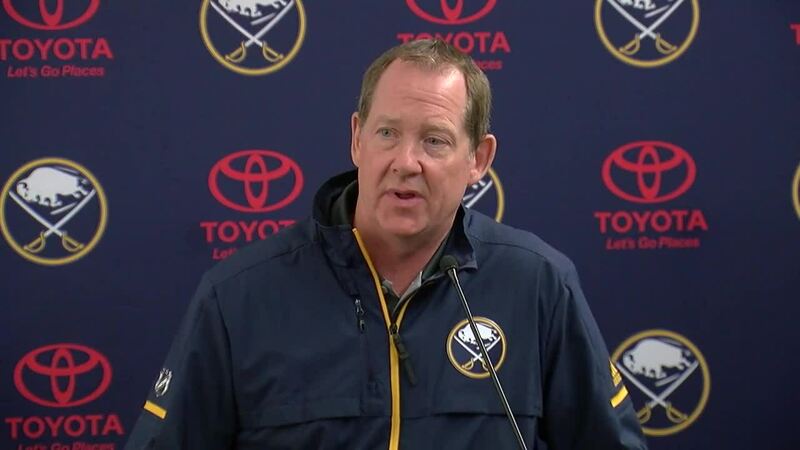 It has been a long time since the Buffalo Sabres were contending for a playoff spot. It has been even longer since they've won a playoff series. 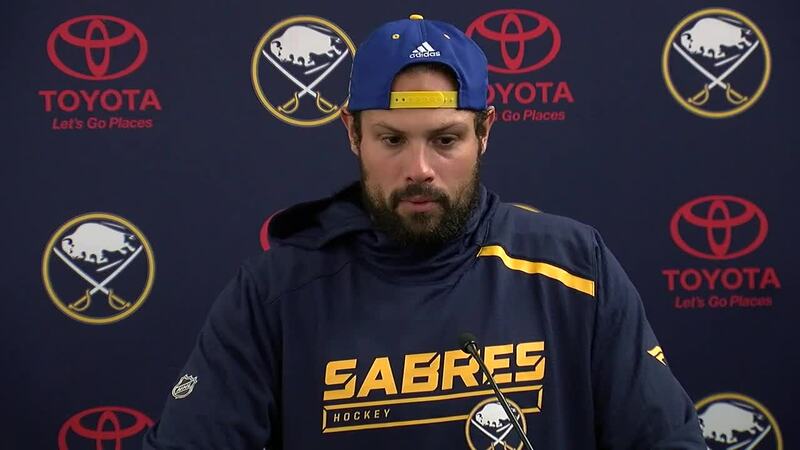 For those keeping track at home, the last Sabres postseason appearance was in 2011-2012 and their last series win was 2006-2007. 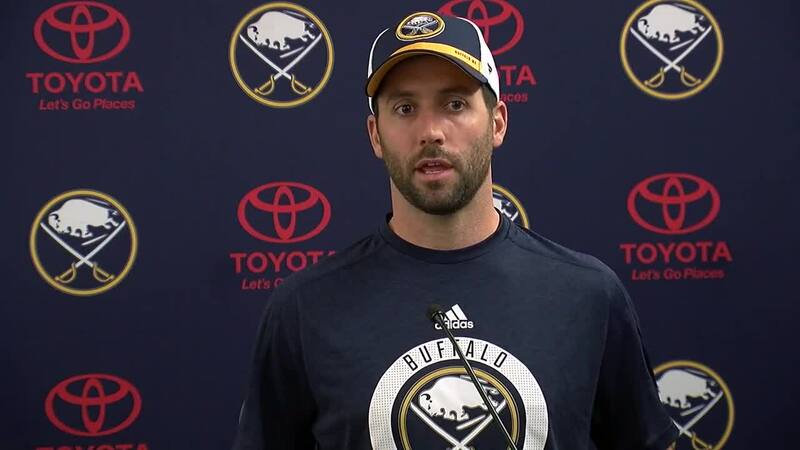 But on Thursday as the Sabres reported to training camp there was a sense of optimism towards the 2018-2019 season. 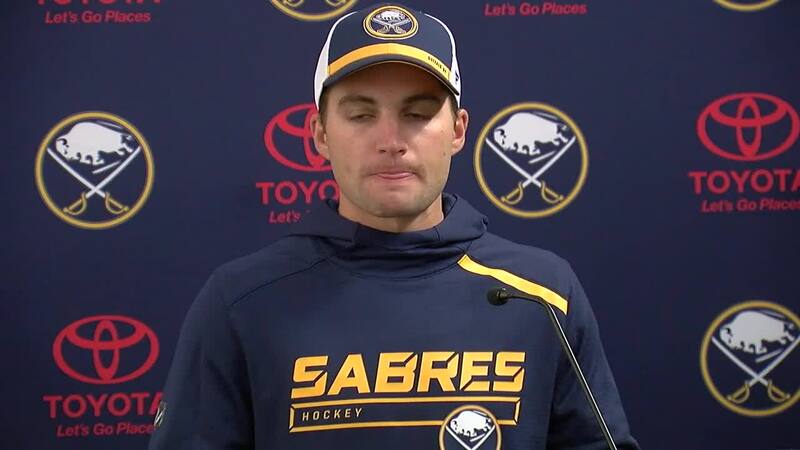 Every player we spoke with said they believe things in Buffalo can be turned around. 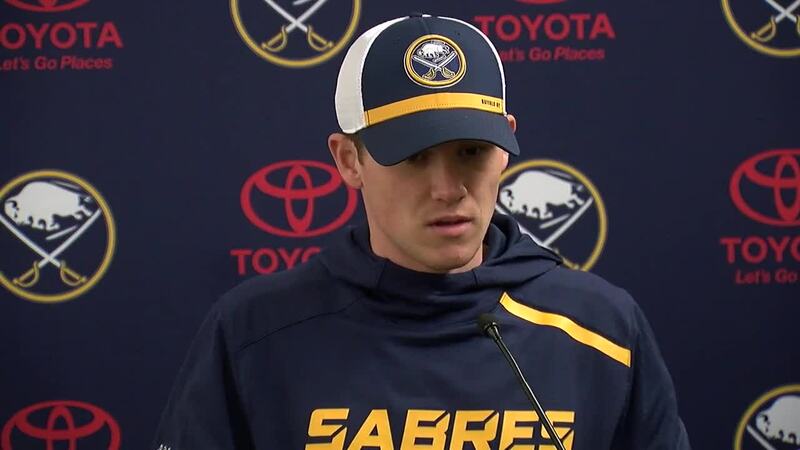 To watch the full interviews with new Sabres Jeff Skinner, Carter Hutton and Conor Sheary along with returning veteran Zach Bogosian and head coach Phil Housley, head to the top of the page!